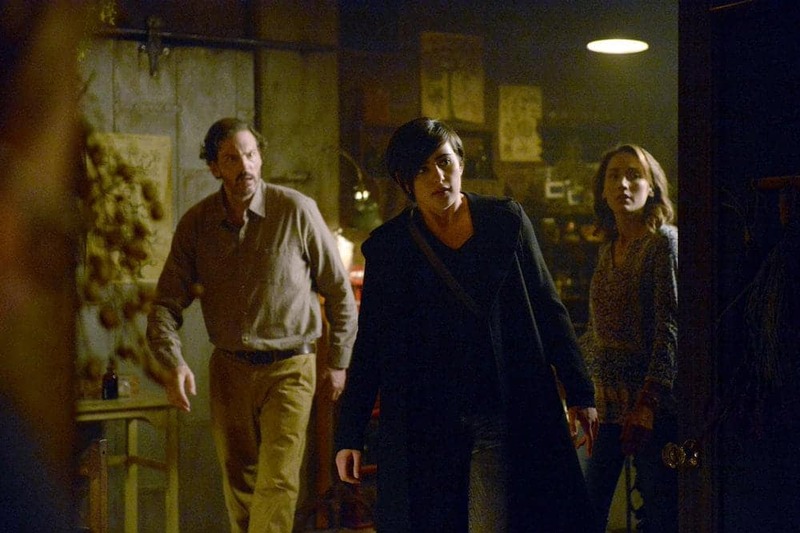 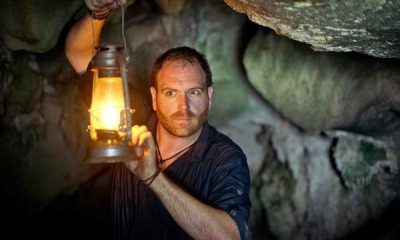 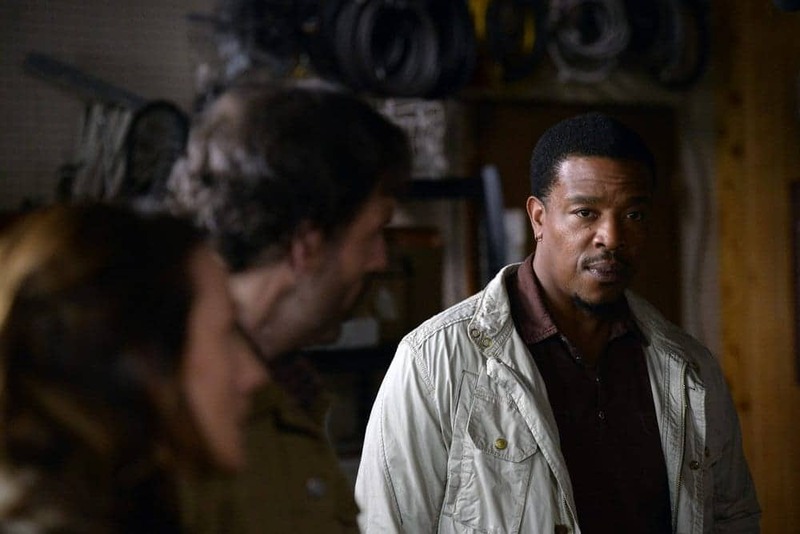 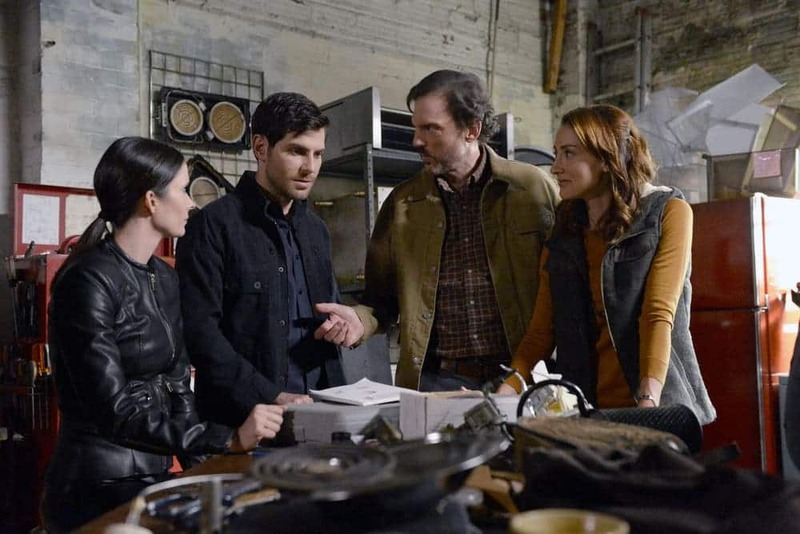 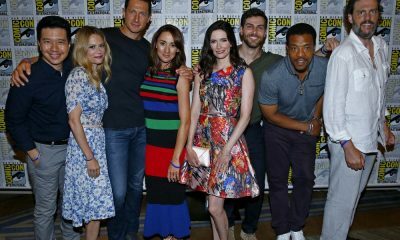 GRIMM Season 6 Episode 1 Photos Fugitive : CAPT. 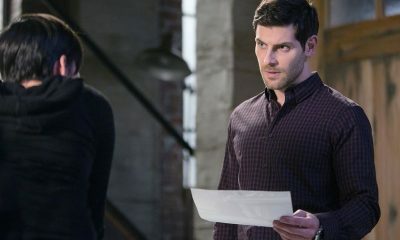 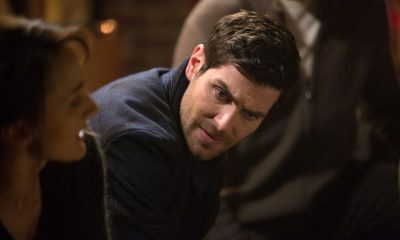 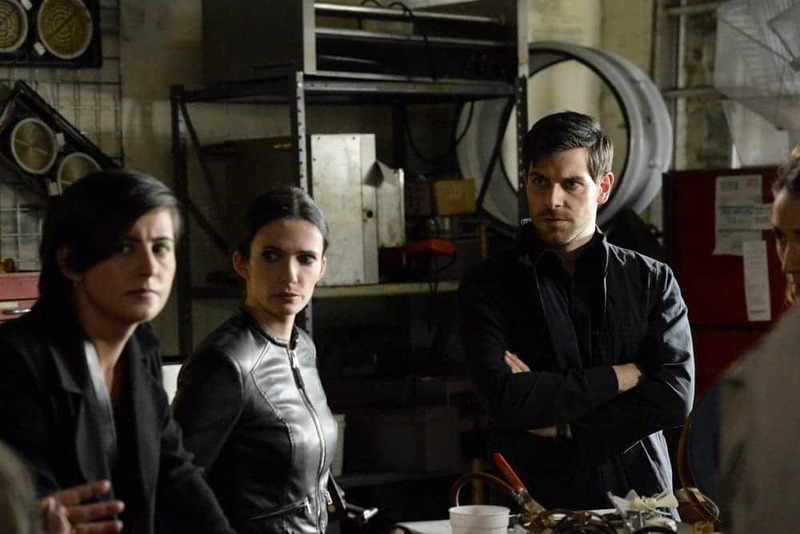 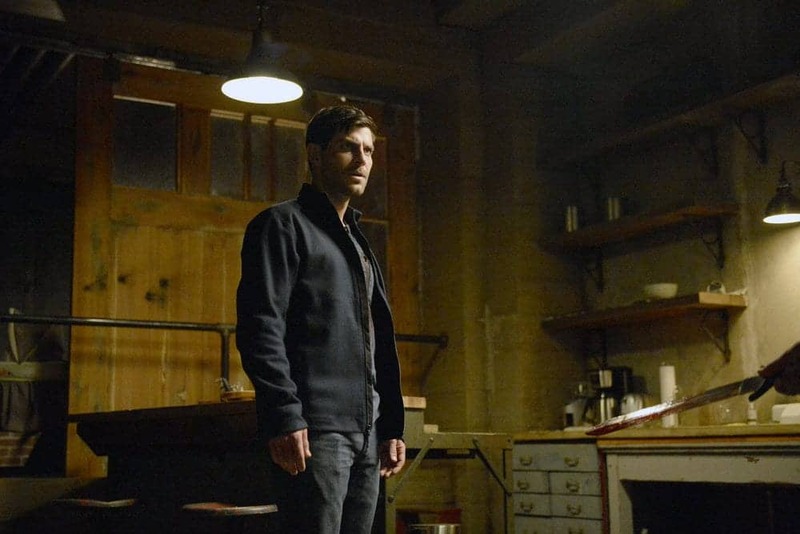 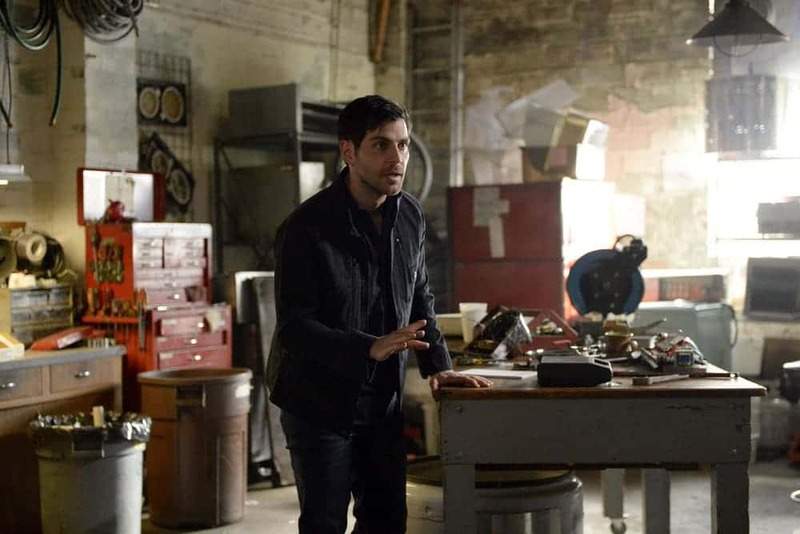 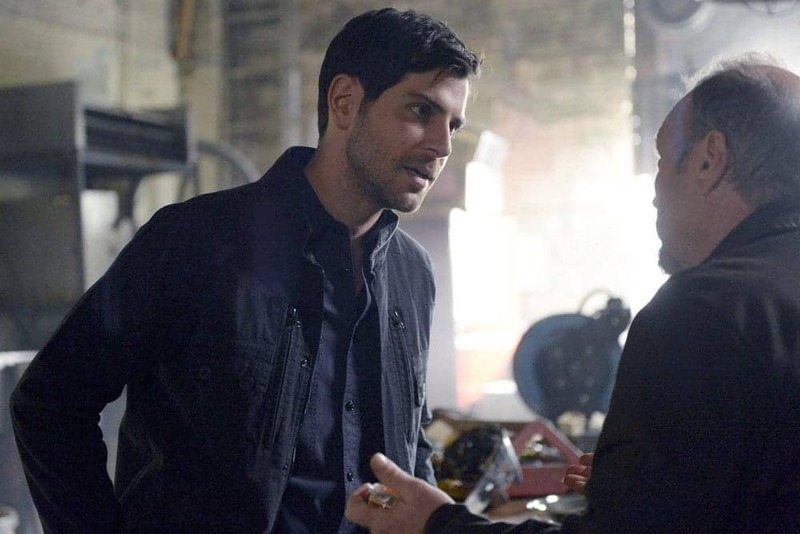 RENARD ORDERS A SHOOT-TO-KILL MANHUNT ON NICK BURKHARDT – JACQUELINE TOBONI AND DANNY BRUNO GUEST STAR – Following the massacre in Nick’s (David Giuntoli) loft, Capt. 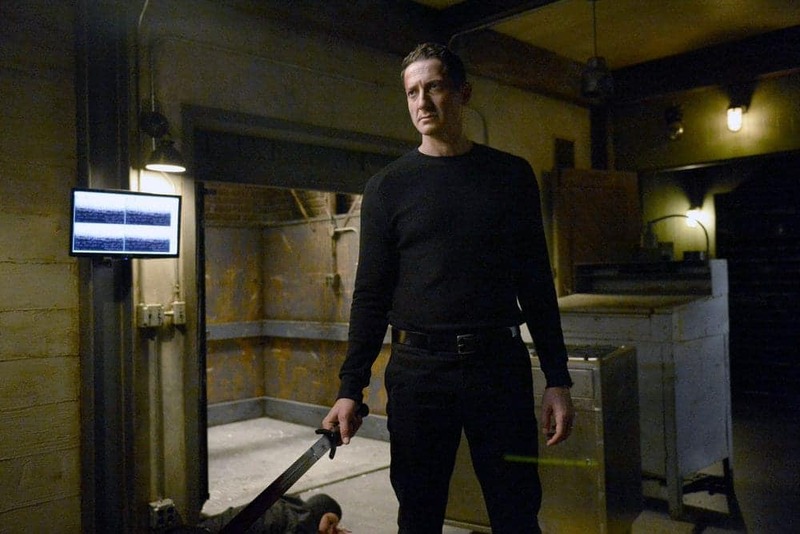 Renard (Sasha Roiz) is hell bent on eliminating him once and for all. 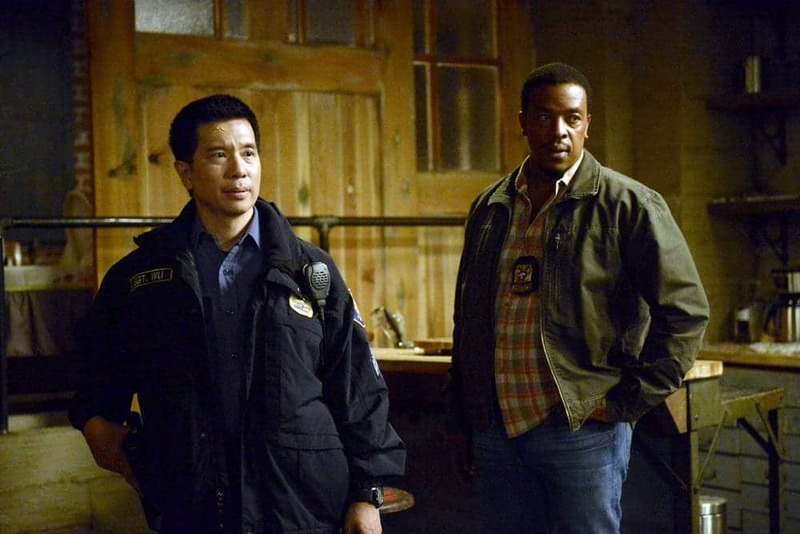 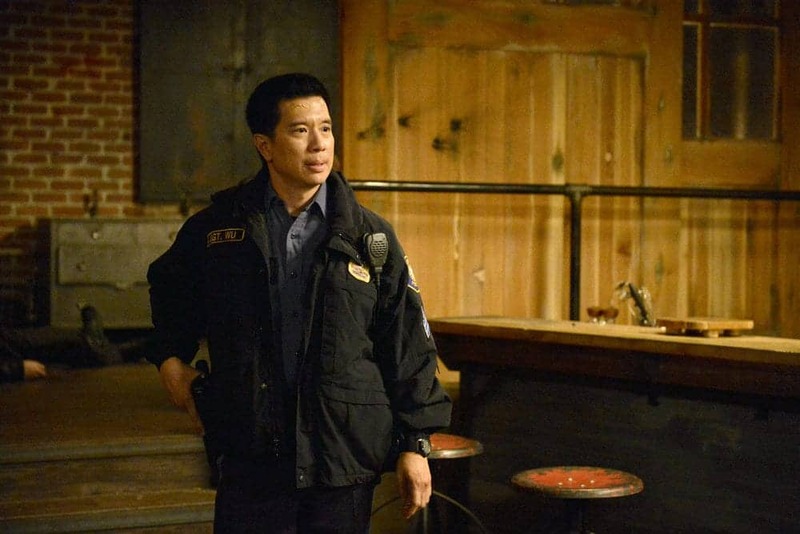 Hank (Russell Hornsby) and Wu (Reggie Lee) head back to the precinct to keep an eye on the Captain and help give the gang the upper hand. 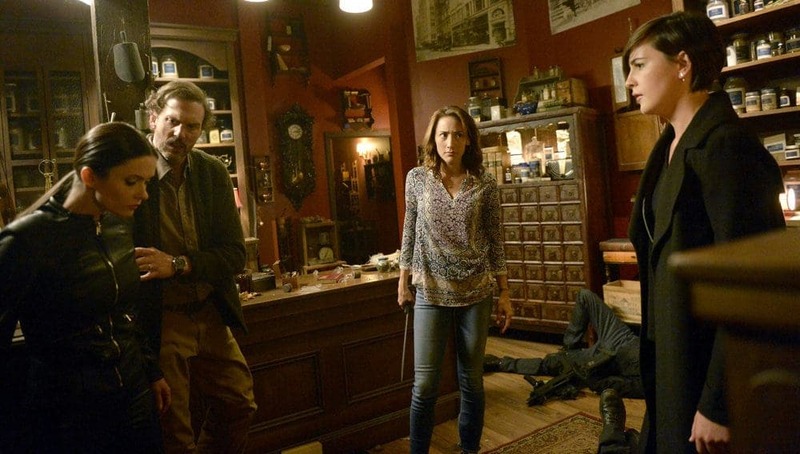 Meanwhile, Monroe (Silas Weir Mitchell) and Rosalee (Bree Turner) grapple with staying in Portland now that their family will be expanding. 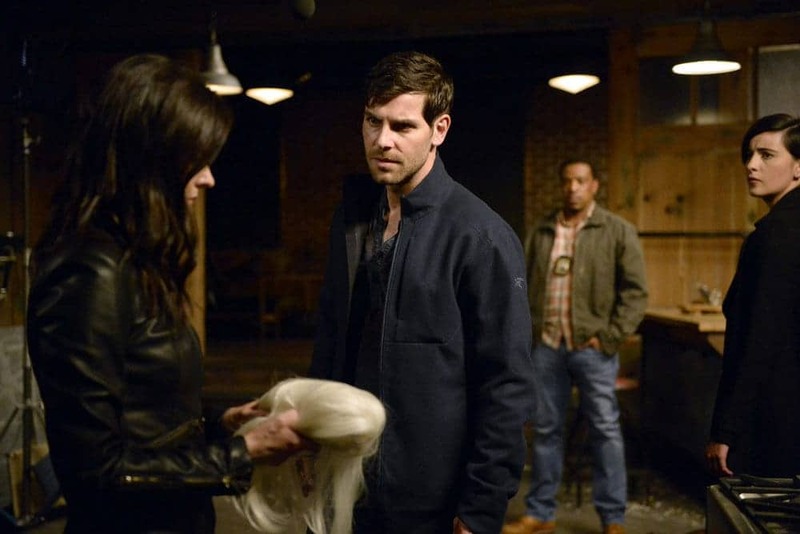 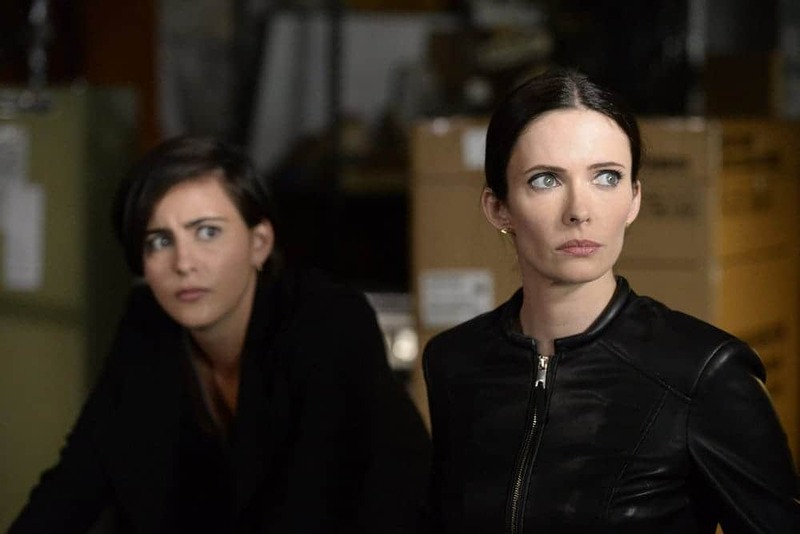 Elsewhere, Eve (Bitsie Tulloch) suffers the side effects of the mysterious stick’s healing power. 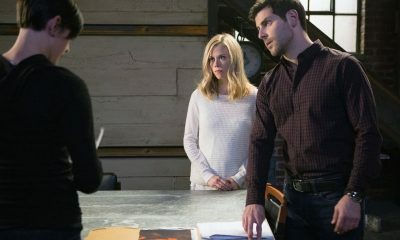 Claire Coffee also stars.